Tread left on tires are: 6/32" (38%). 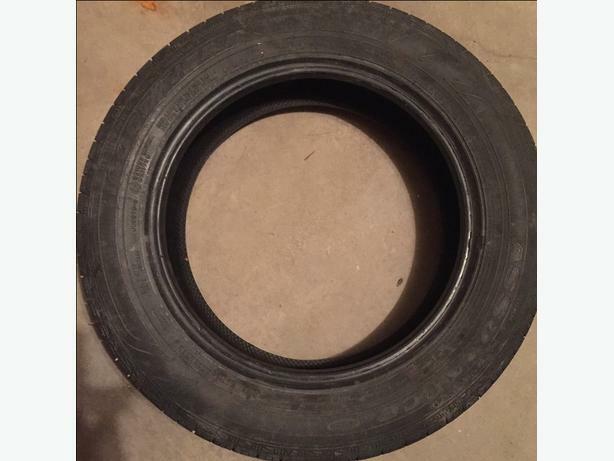 Tires in good condition. No cracked, no scuff. Had 1 patched, no leak.